Snow, rain, dust – none of these affect the STREAMCUT series. 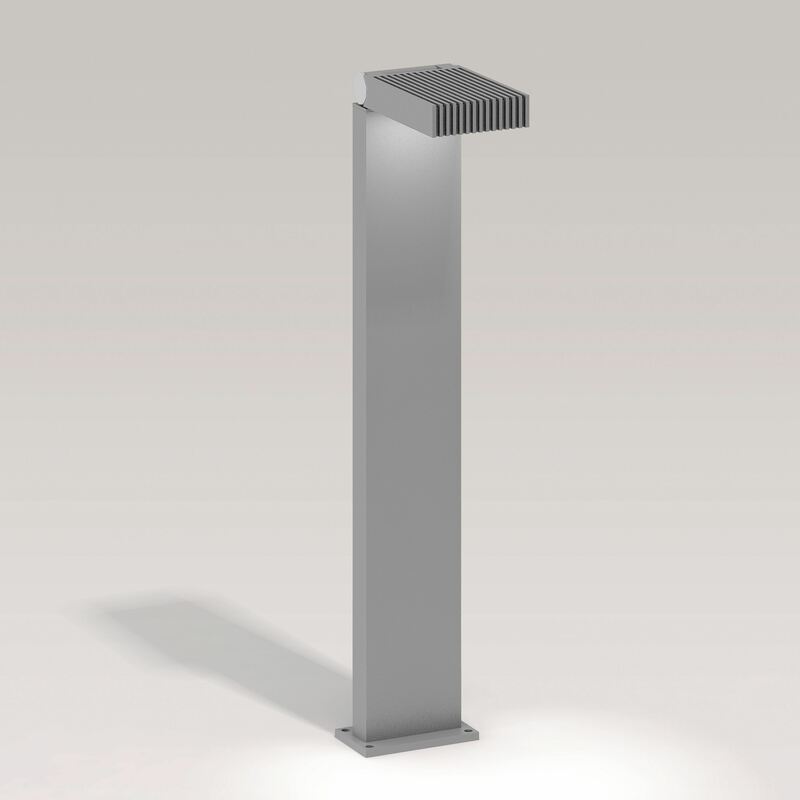 For improved corrosion protection, the diecast aluminium housings of the wall, floor, and bollard luminaires are anodized and coated with a dark grey textured lacquer. 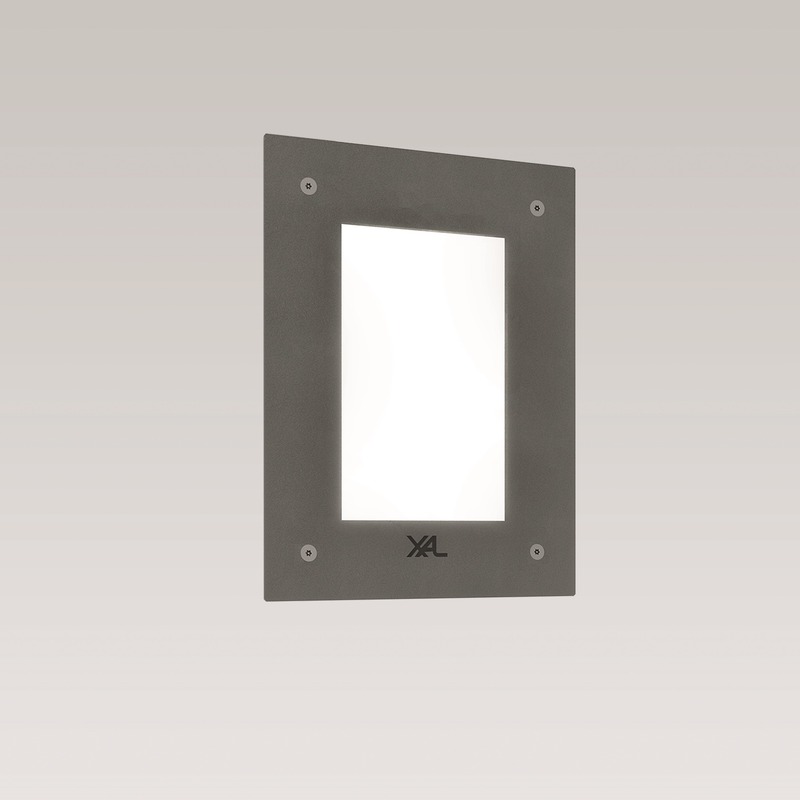 The seal on the luminaire housing and the screw connections also guarantee an IP 65 rating. The STREAMCUT series includes a bollard luminaire, a surface-mounted floor luminaire, and a surface- or recessed-mounted wall luminaire. 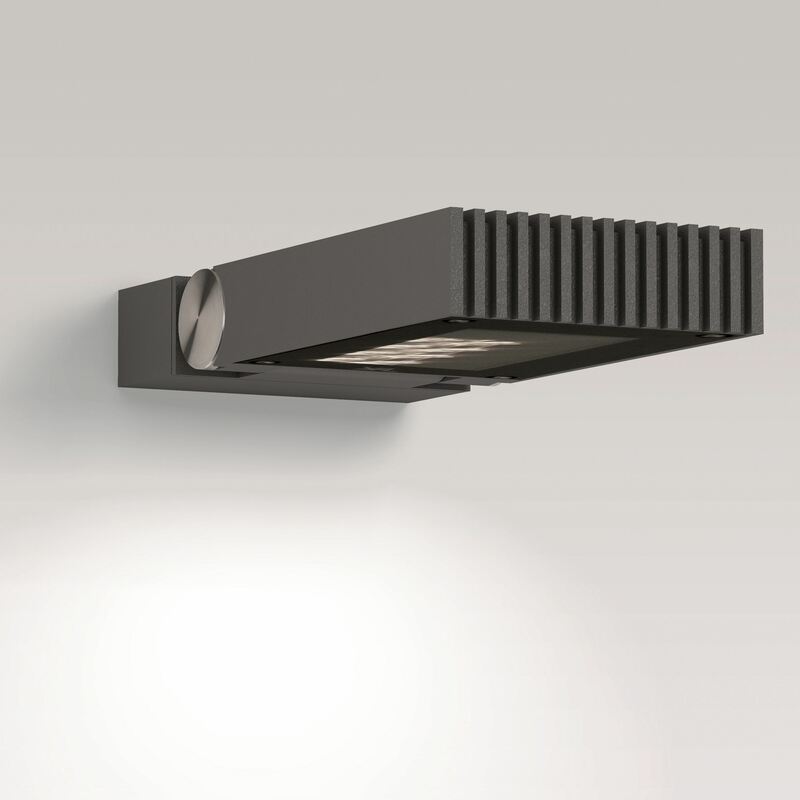 These luminaires are particularly attractive thanks to the use of high-efficiency LED modules with lenses set for asymmetric narrow beam or symmetric flood effects to meet a wide variety of lighting requirements. 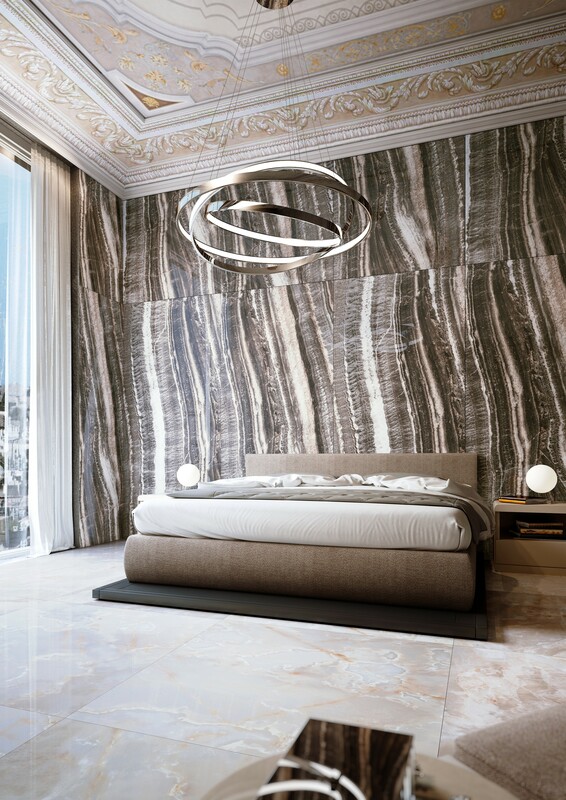 STREAMCUT WALL is equipped with an asymmetric aluminium reflector with a glazed finish. 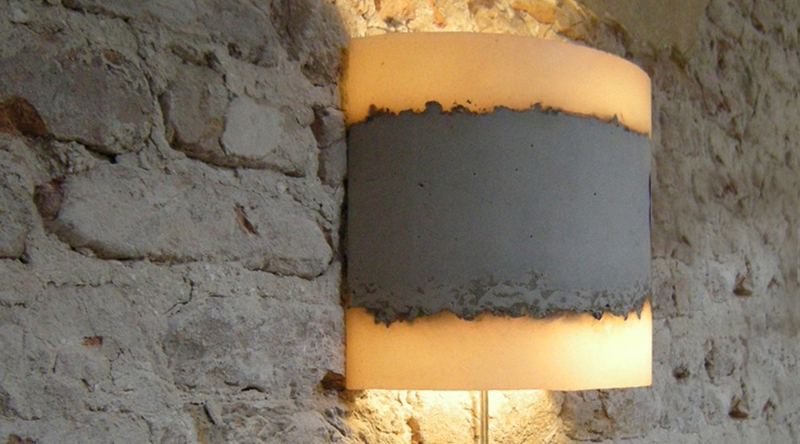 by the direct connection between the LED aluminium board and the luminaire housing. The STREAMCUT product family is also very mobile, with a luminaire head that can swivel 180°. For uniform orientation of adjacent spotlights and to protect against vandalism, the joint can also be locked at 30° intervals.